Introducing my beauty, freshly delivered last night!.. It was love at first sight.. 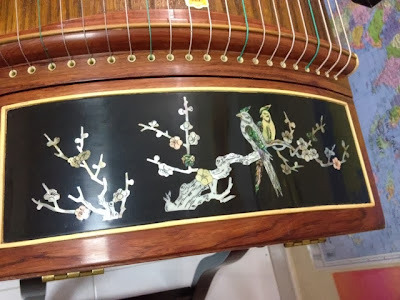 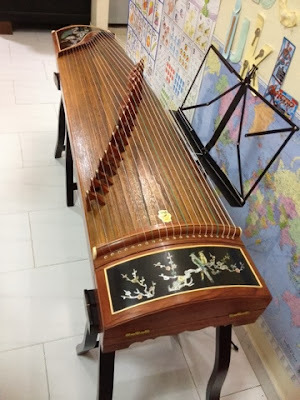 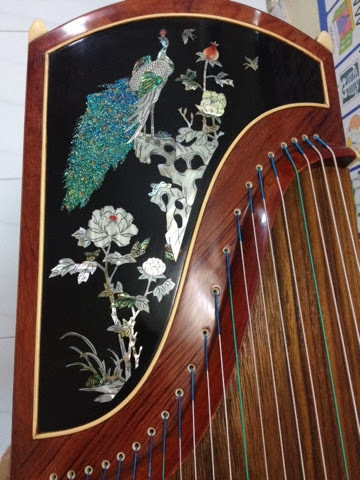 It was the peacock that called out to me when I went to look at the instruments.. as they were handmade, each one is different.. another one I saw didn't call out as much as this peacock.. super love it!